There are a lot of reasons why an audience may not have elicited the desired response after receiving your marketing postcard. But when every other element of the direct mail piece is executed flawlessly and there’s still crickets, the culprit is likely a poor call to action. Without a clear next step, your recipients won’t know what to do once they’ve read your mailer -- which often leads to it being thrown in the trash. 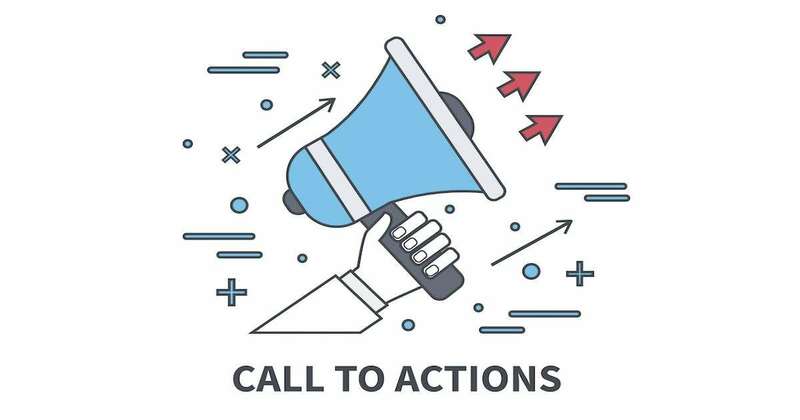 Sticking to a few simple tips will help you design a great call to action that is better positioned to achieve the results you desire.